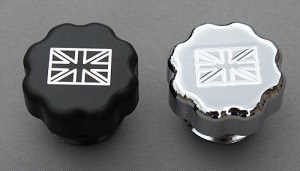 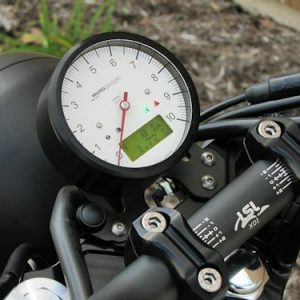 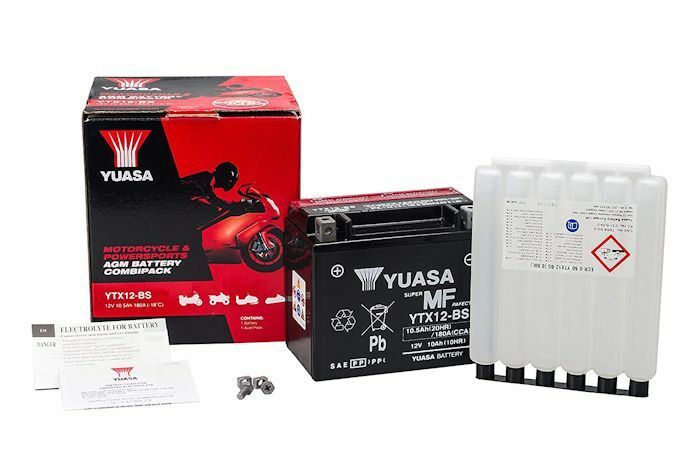 Home Shop Scrambler Performance Engine Yuasa Replacement Battery for Triumph, Bonneville, T100, T120, Black, SE, Scrambler, Thruxton, America, Speedmaster, etc. 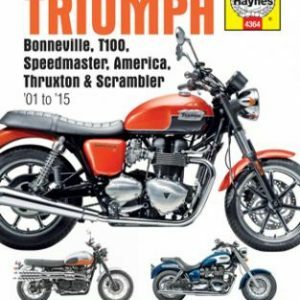 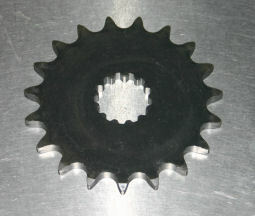 Earn up to 113 NewBonneville Bucks. 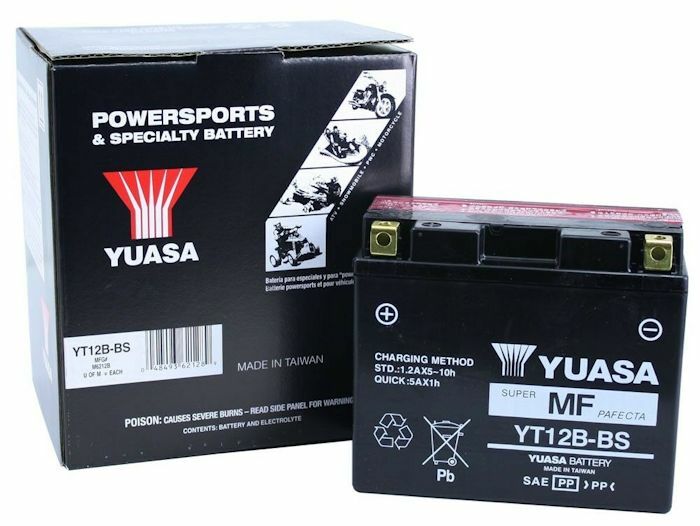 Yuasa is the largest and most trusted battery manufacturer in the world. 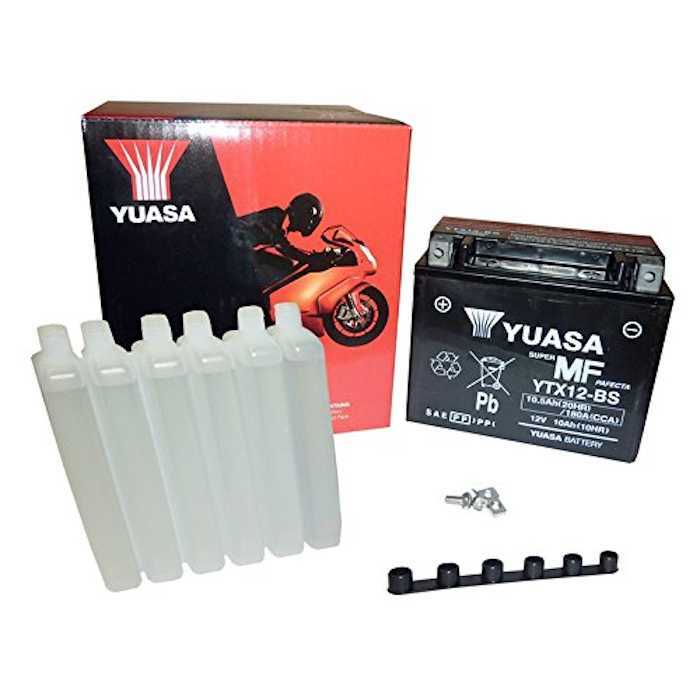 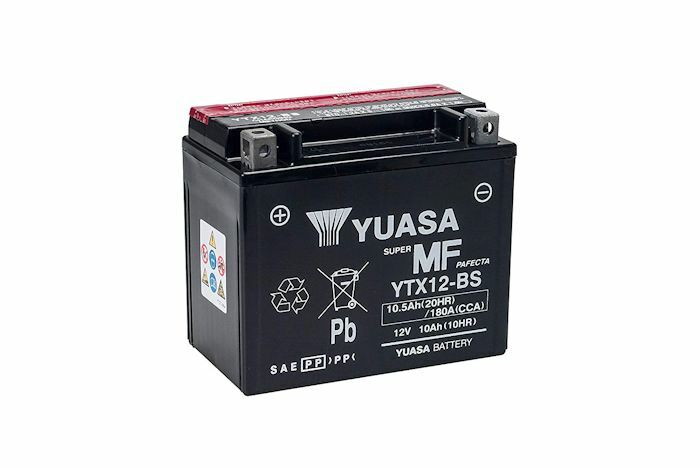 The Yuasa Maintenance Free VRLA Battery (YTX12-BS) and (YT12B-BS) uses the latest Absorbed Glass Mat (AGM) technology which means a battery that can hold a charge longer, a battery with more power and a trouble free battery. 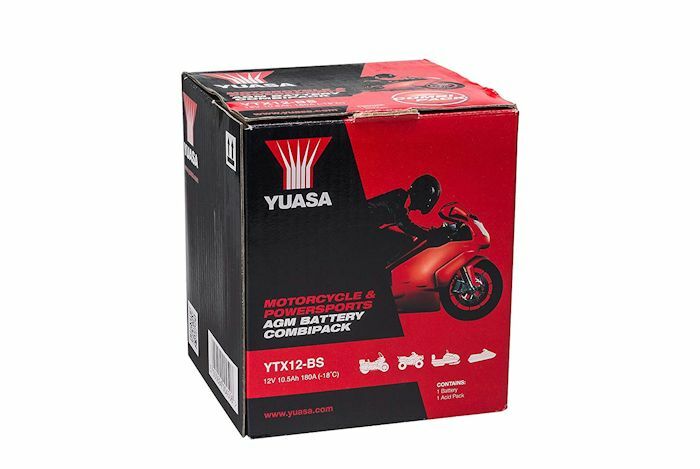 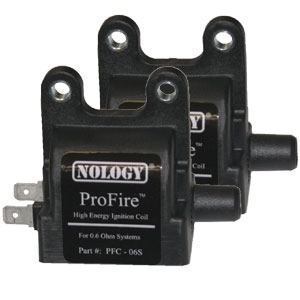 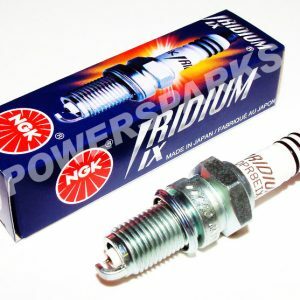 The most recommended battery for any motorcycle, ATV, personal water craft, scooter and snowmobile.